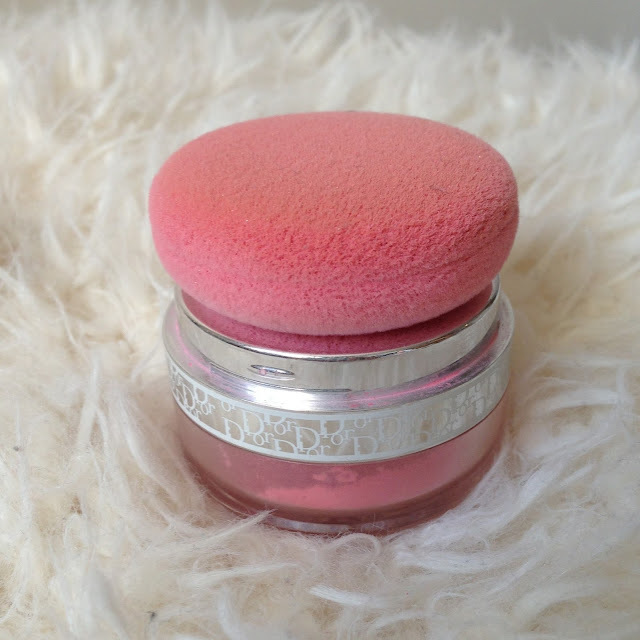 I bought this product a few years ago from Selfridges on a whim because I absolutely adored the packaging and the colour.The small little powder puff with the powder inside was just too cute to miss out on, so I treated myself. I think it was around £30 when I bought it, but as this colour is now rare I could only find one on Amazon that has gone up to £39. To be honest, I don’t really use it with the powder puff as I only have small cheeks and using the puff would literally cover my face. So instead I open up the pot to expose the powder beneath, and lightly dab my brush into the lid or around the edges to pick up a small amount of the loose pigment. 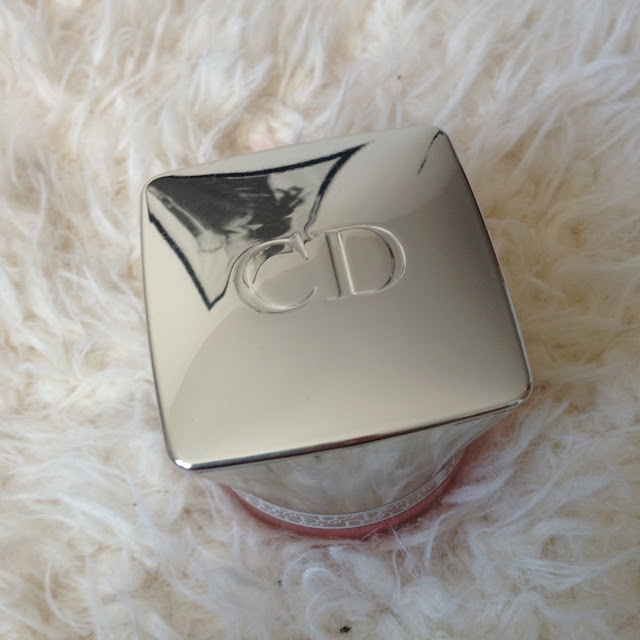 I then lightly apply this to the apples of my cheeks and it gives the cutest baby pink shade. 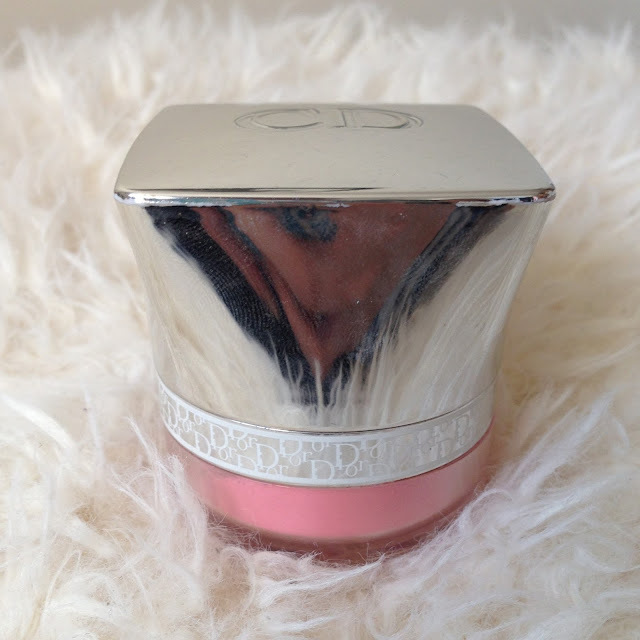 I think for the price, you could probably find a product similar on the high street, but theres something just so special about the Diorshow powders. If you love cute cosmetics, have a look at getting yourself one of these for your collection.